BlackBerry Messenger coming to Android this Saturday, Sept. 21st! It has been a long story with BlackBerry Messenger (BBM). 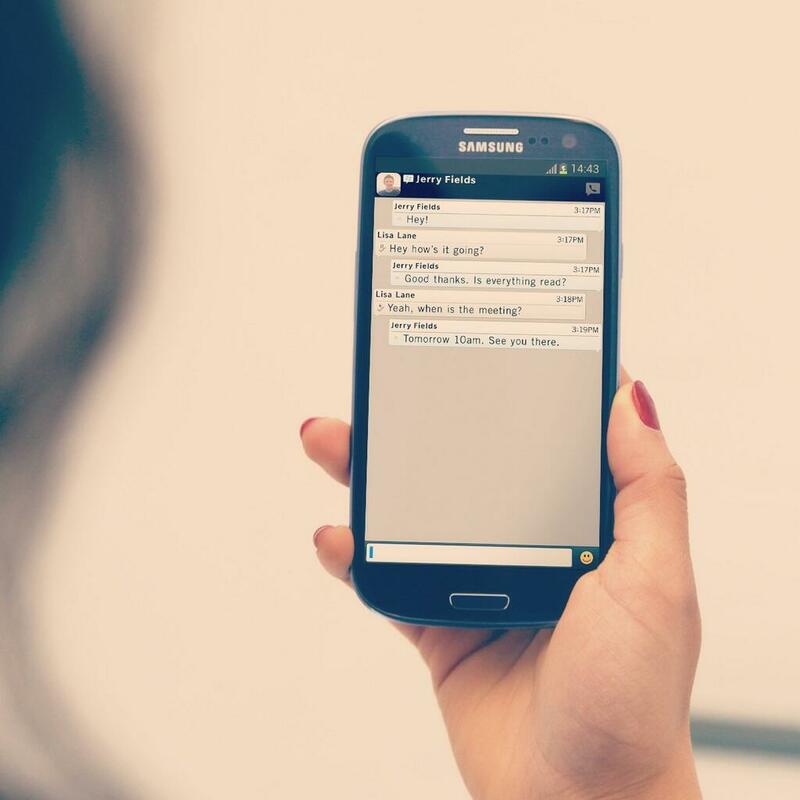 The messaging service has been rumored and expected to come to Android for a very long time. BBM’s expansion to other mobile operating systems became official about 4 months ago, though, and the wait is almost over! BlackBerry has just announced the app will be available for Android (and iOS) this weekend! Android will be getting some BBM love starting Saturday, Sept. 21st at 7 AM EDT, a day before iOS gets to access the legendary messaging service. Many knew BBM since its very beginnings, but BlackBerry has been going downhill for a while. Chances are many of you don’t even know what it is! 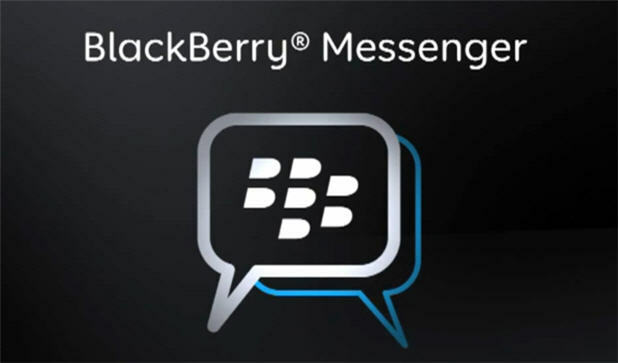 BlackBerry Messenger was once considered the very best messaging service in the world. It brought features no other messaging client did. For example, one could see when a message was sent, delivered and received (much like services like Kik and WhatsApp do now). The service also prided itself in security, which helped BBM and the whole platform take the enterprise market. BlackBerry was simply unmatched. BBM has now evolved. It continues to be a great messaging solution with the inclusion of group chats, file exchanging and profile management (profile picture, status message and other details). It uses a personal PIN, so it is also very secure because there is no need to give anyone phone numbers or email addresses. It is a great messaging service, right? It sounds like… many messaging clients out there. Do you even care BBM is coming to Android anymore? Whenever we ask this question we get a variety of answers. Overall, though, we find it hard to believe there is a need for BBM anymore. 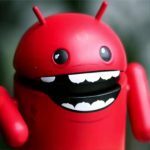 I would have loved to see it coming to Android 2-3 years ago, but now it seems like it’s “too little too late”. Let’s take a quick look at it first. We have various alternatives for BBM now. Kik and WhatsApp are just the first that come to mind. “But a lot of my friends have BlackBerries” – I am willing to be those friends are also using services like WhatsApp. Other alternatives have taken over the market since then. Now this doesn’t mean there is no market for BBM, it just means the app won’t get the same amount of love it would have before. We must remember BlackBerry is still very popular for certain markets, as well as certain countries. If BBM can get all its users back, it could succeed. It has its following, so we are sure it could have its chances in the industry. When and how can i get BBM? BBM for Android will be available on Sept. 21st, as stated above. 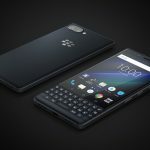 Blackberry says it will be available from the Google Play Store starting 7 AM EDT. Just wake up Saturday morning and hit the Play Store! Will you be downloading it? Do you think BBM will catch on again?